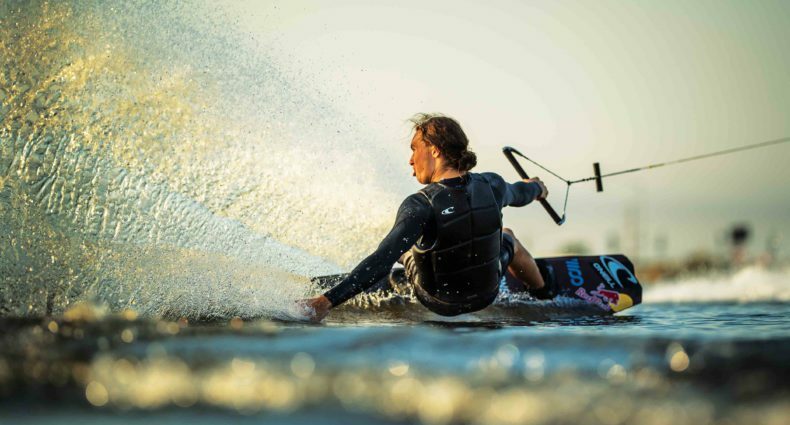 Nautique’s newest athlete Cory Teunissen lit it up down under at the 2019 Moomba Masters. In textbook Cory fashion, he threw down 9’s, double flips, and more to secure the win. Coming back from shoulder surgery, Cory worked hard all offseason long to the ready for the 2019 season and it seems to have paid off. Meagan Ethell is no stranger to the top spot of the podium and the 2019 Moomba Masters was no exception. With plenty of steeze, Meagan cruised through every round of the contest to claim first place. She’s always a force to be reckoned with in any contest so only time will tell if she can keep the momentum going through the rest of the season!